The Story: In the 1970s, with the swagger of unapologetic Indianness, organizers of the American Indian Movement (AIM) fought for Native liberation as a community of extended families. When American history is taught in schools, the only real references of indigenous people, or native Americans, are Thanksgiving and Custer's last stand neither of which are portrayed with much of an effort to maintain accuracy. Warrior Women is an in depth look at a couple of native women who have been so important to the activist movement for indigenous people and women's rights. 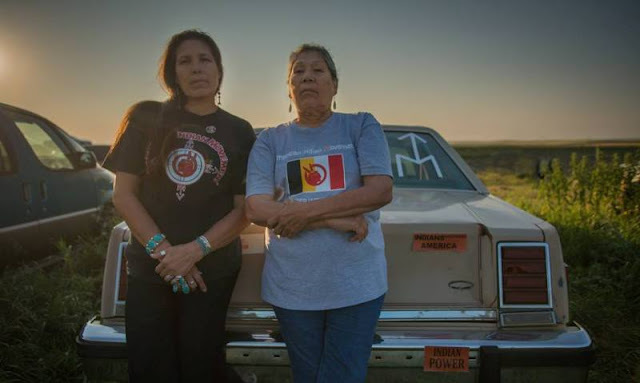 Madonna Thunder Hawk and her daughter Marcella have been on a decades long journey of activism and they have sacrificed so much over the years to help their people gain bits and pieces of the freedoms promised by the government. The film makers themselves have a history of activism and representing minority communities so they are well versed in the subject matter and well prepared to do justice to the powerful stories of these brave women. The end result is both entertaining and very eye opening as the women themselves have engaging personalities and it's easy to see how they have been able to bring people together and lead the way in the struggle for freedom and equality. Warrior Women is an official selection of SIFF 2018. 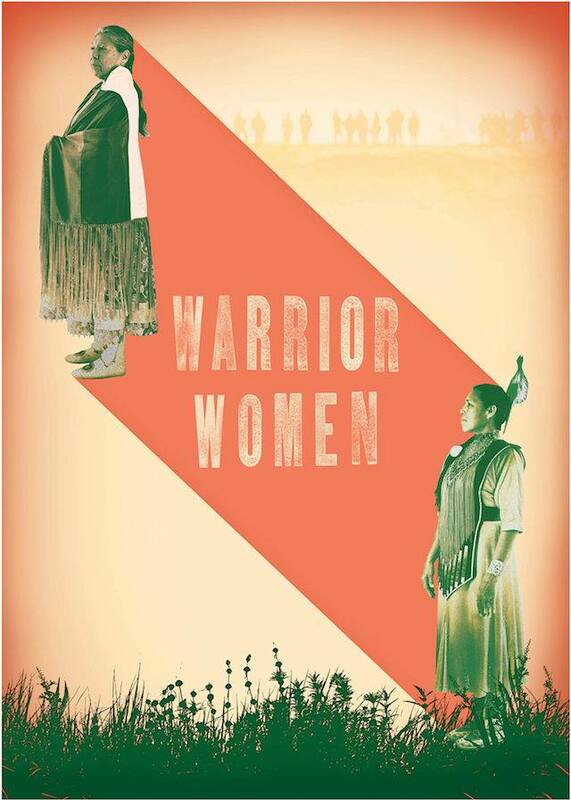 Warrior Women is an official selection of Hot Docs 2018. TwoOhSixcom coverage of the 2018 Seattle International Film Festival.